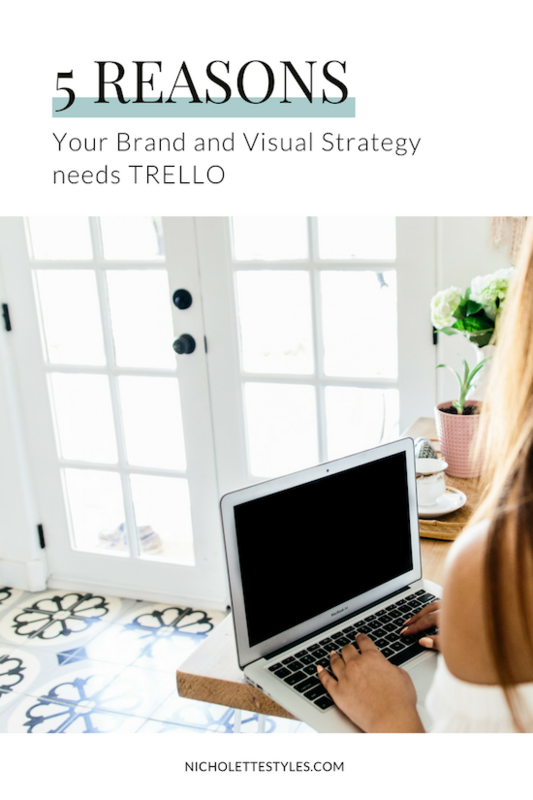 If you read my last blog post you know how much I love Trello and all of its incredible abilities. It honestly makes my business (+ life!) 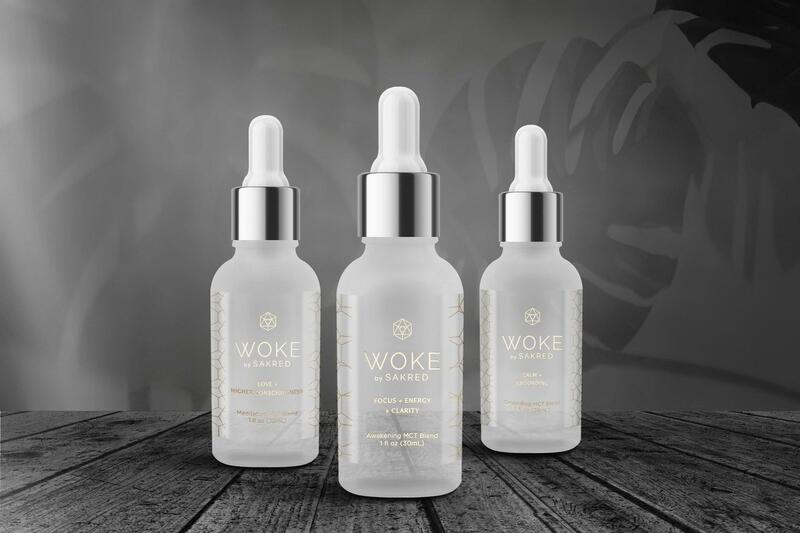 so much saner. But one thing I didn’t touch on that I feel all of you beautiful people have to know about? 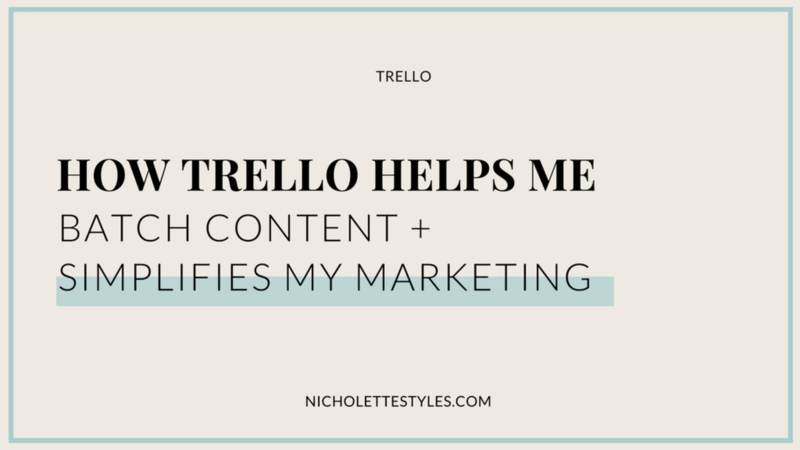 How it helps me batch content and in-turn simplifies my marketing process. It’s like gold! 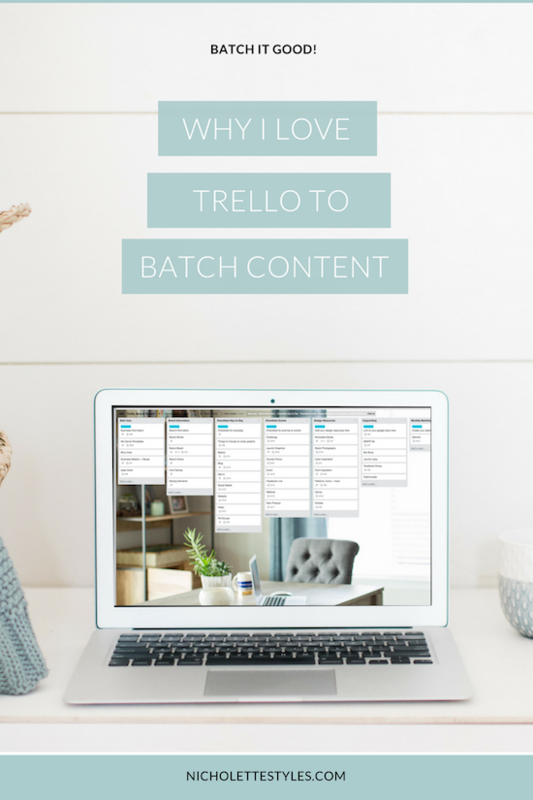 I love batching my social media posts on Trello (I link to another platform I love, AirTable!). 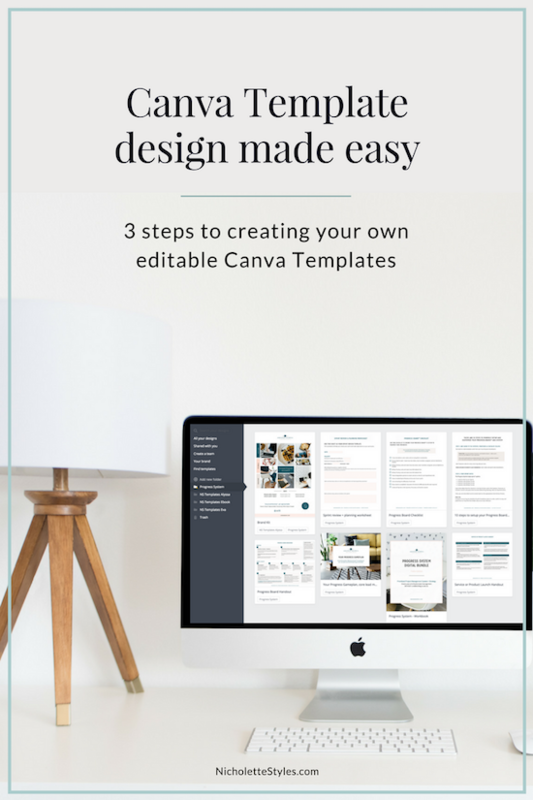 It allows me to plan out my online marketing efforts ahead of time and see what I should be funneling into my goals for the month. Not to mention once you have team members, it’ll make their lives a million times easier! You can ask my girl, Kayli. 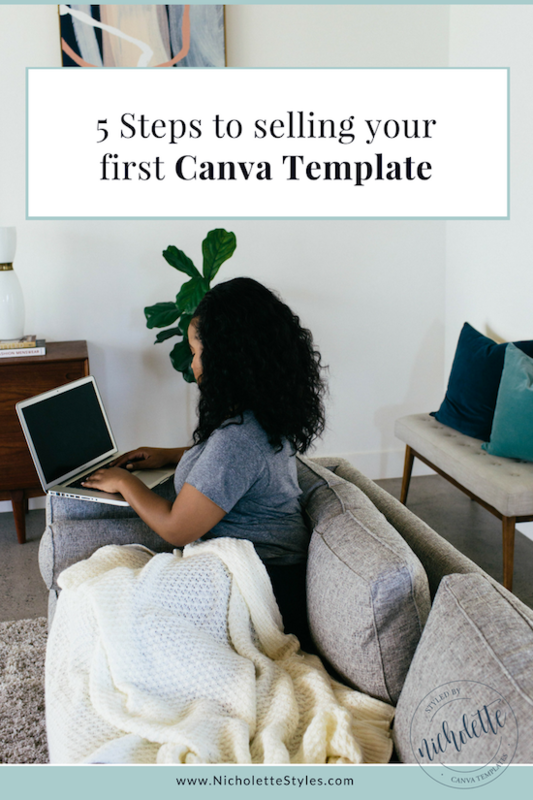 If there’s another thing I love, it’s talking about creating Canva templates. I’m writing you today to do just that. 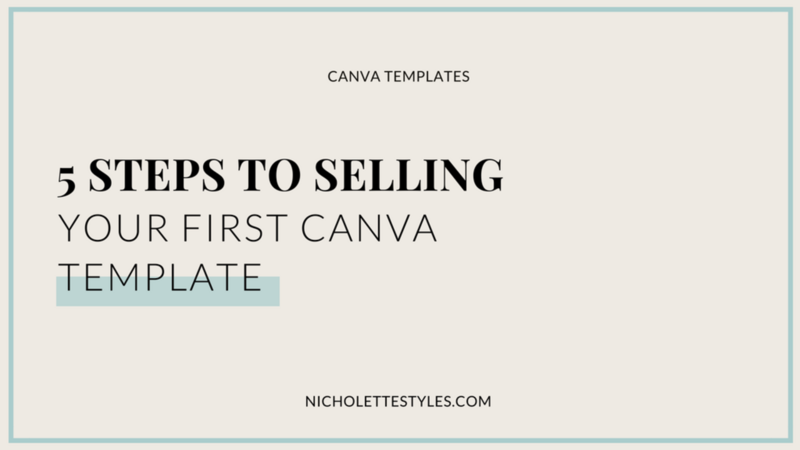 Below, I walk you through the 5 steps you need to take to create your first ever editable Canva template product. 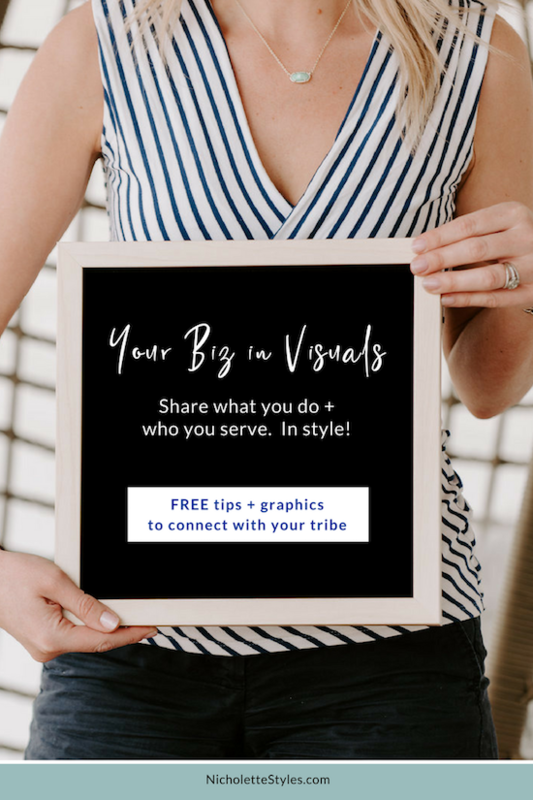 Are you craving something different - with your visuals, your captions, your work? 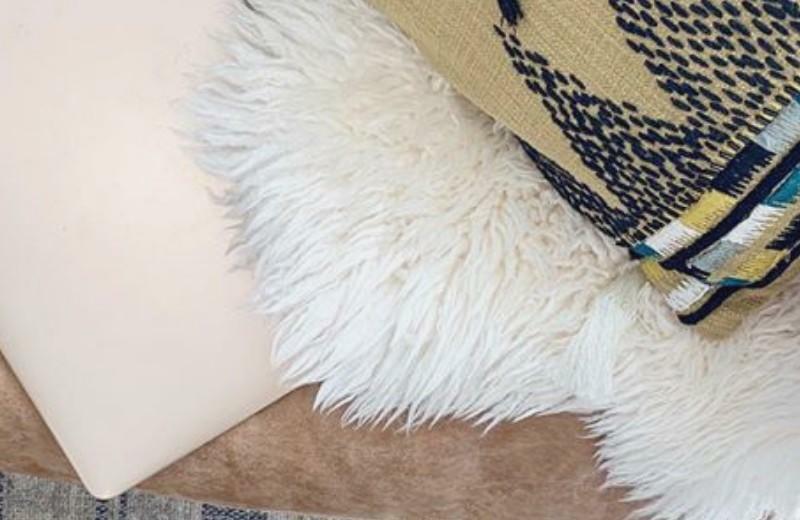 Does your tribe need a reminder of why you are all that and a bag of sweet potato chips? … Do you? If so, you’re in the perfect place. It happens, love. Sometimes, we stall. Sometimes we just need a change. Sometimes we just need to try something new. Drive a different route. Order the special, limited time latte at Starbucks. Have rocky road ice cream for breakfast (just kidding about that last one. Maybe). 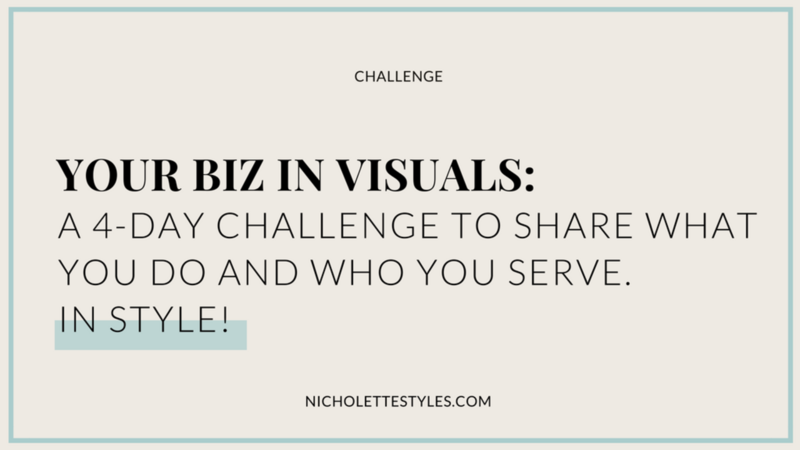 Or you know...take on a challenge to put the fire–and the fun–back in your biz and visuals! 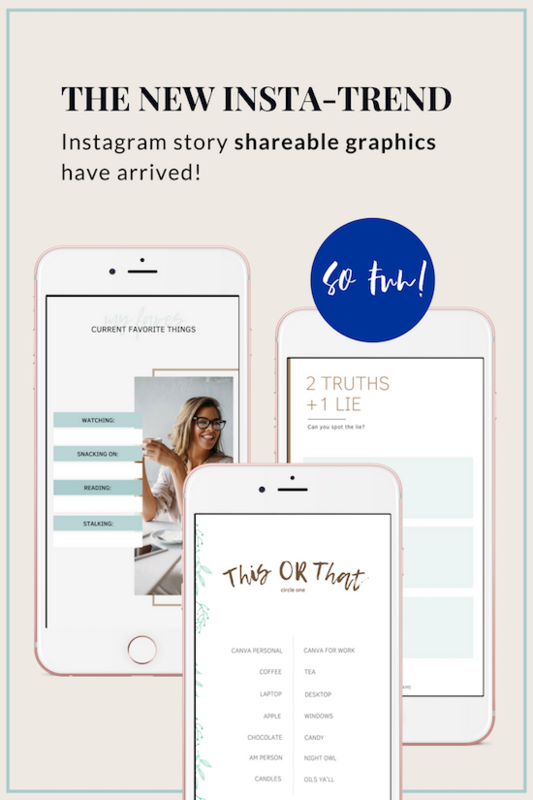 If you’re ready to shake things up inside your biz and remind your peeps you exist (and you rock–cause you do ;) )...I’ve got something just for you. 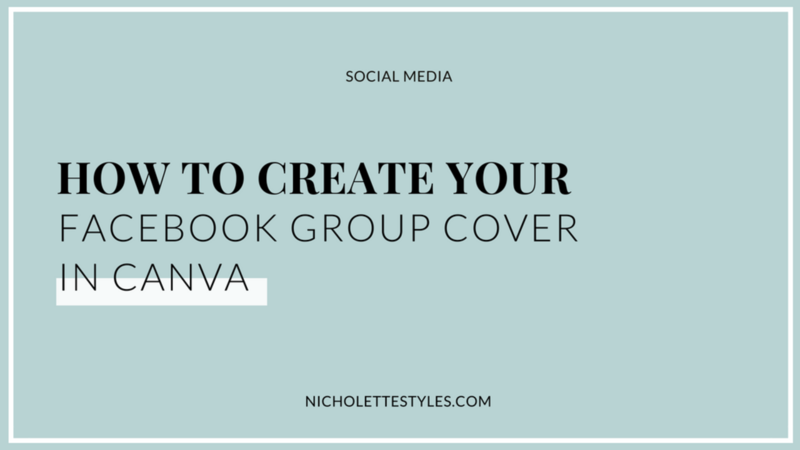 Your Facebook group cover is the VERY first thing new members will see when they click over to learn more about your group. Does it communicate with clarity, cohesion (and class) what your group is all about? 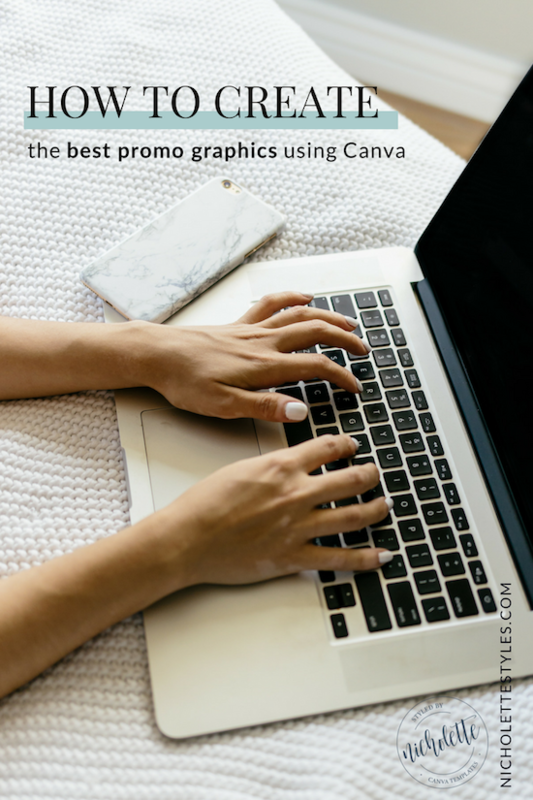 If not, it’s time for us to get your cover connecting and converting for you! Pinky promise it’s easier than you think! 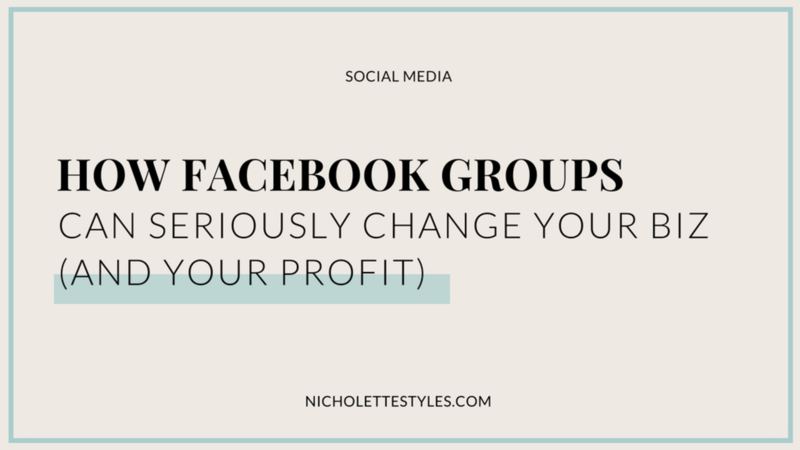 Your group is not just another Facebook group - so don’t you dare look it! 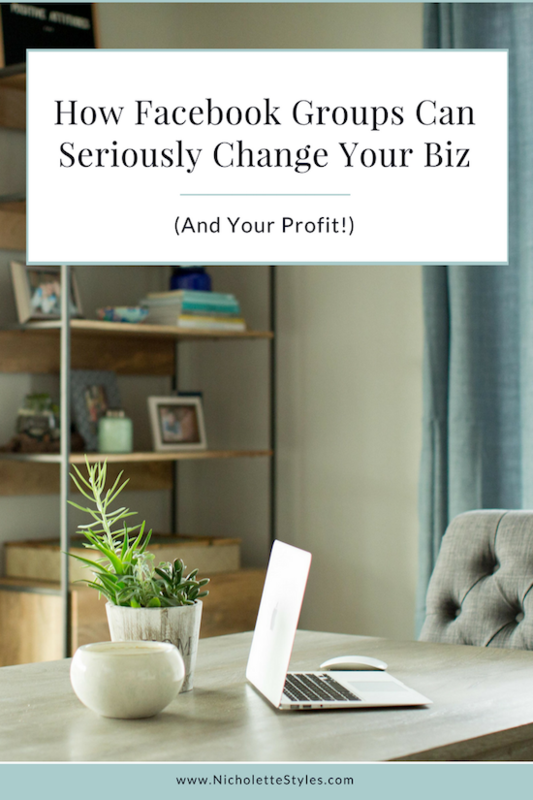 In a previous post, How Facebook groups can seriously change your business, I talk about the importance of being clear about the purpose of your group and how it will benefit both you and your members. 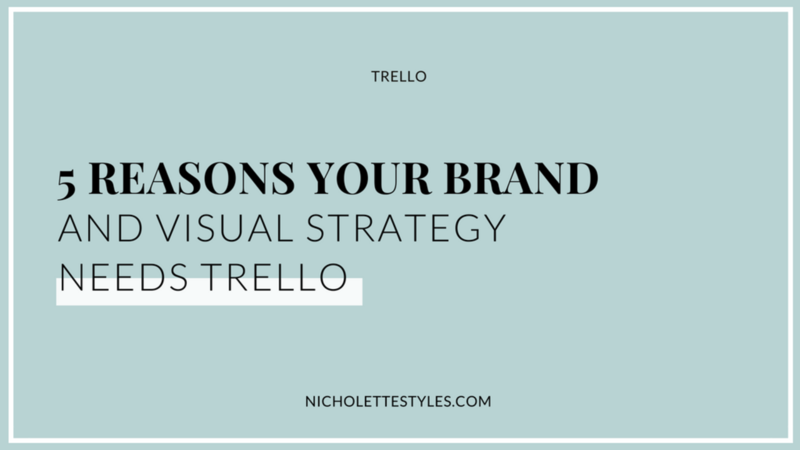 It’s important to be clear on who your group is for, and what members can expect to learn from you. 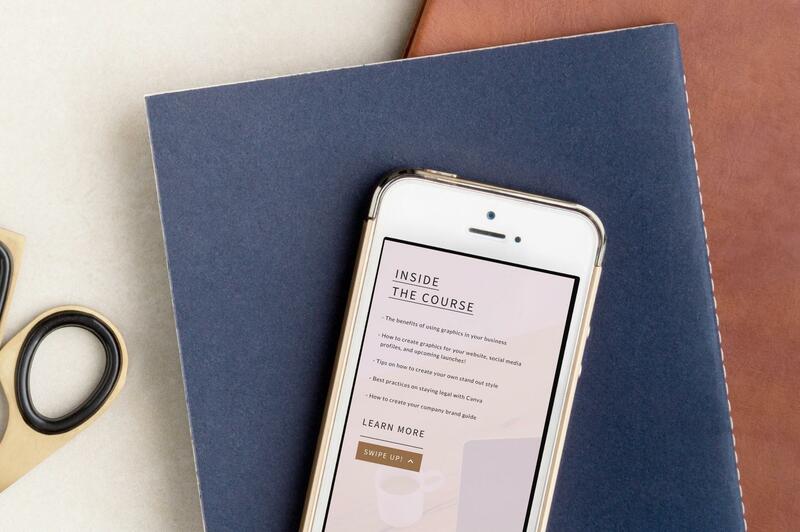 In her course, Fab FB groups, Caitlin Bacher teaches about having a clear hook and valuable freebie exclusive for members. 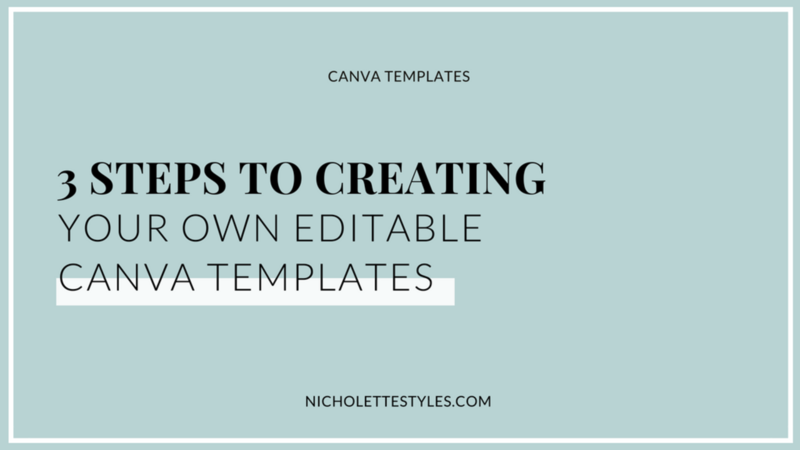 Having a really good plan in writing (or a google doc) will help you know what copy will go in your graphic. 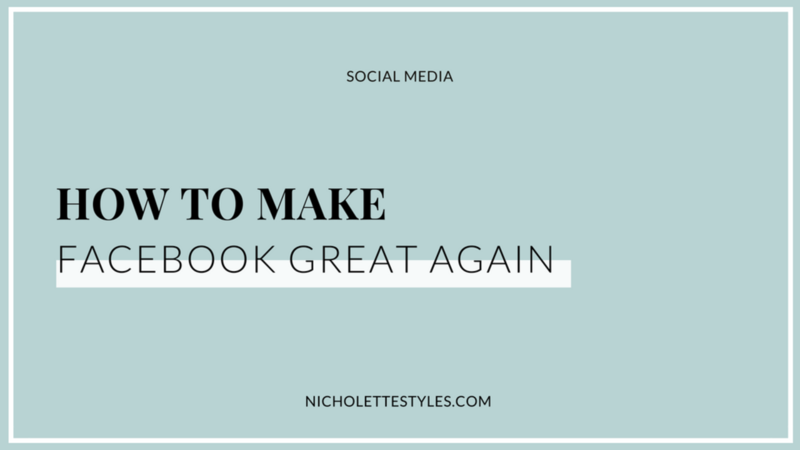 Facebook groups — chances are you’re apart of many, and participate in a few, but don’t have your own. And to that I ask: Why the heck not, gorgeous?? 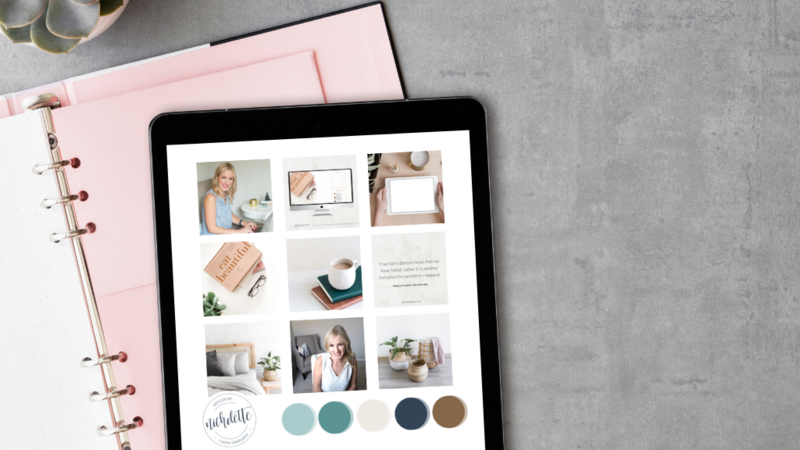 Hosting your own Facebook group is a fabulous way to engage genuinely with your tribe, showcase what you do best and gain new clients who already know they love your work! Sound great but still scrambling around aimlessly wondering how to do yours right so people actually want to stick around? 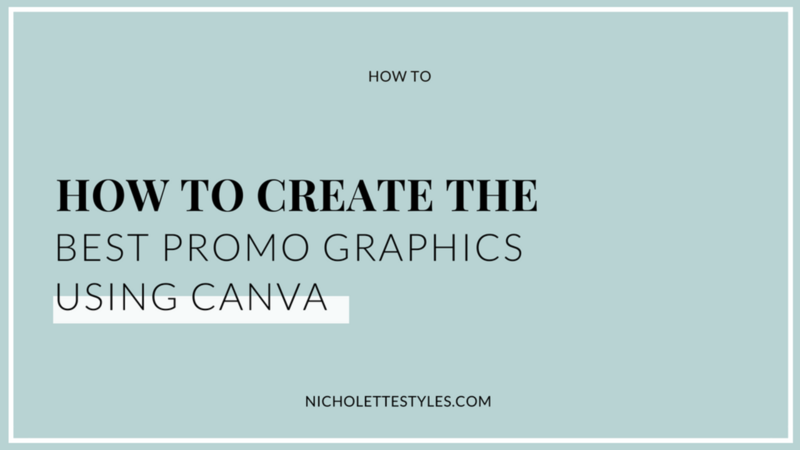 Have your graphics in order + polished. Have a clear “about” written so people know what exactly they’ll gain from joining. Facebook has a bad rep these days. That being said, I still love Facebook and think it can be used as a great business tool for many reasons...when people utilize it correctly. 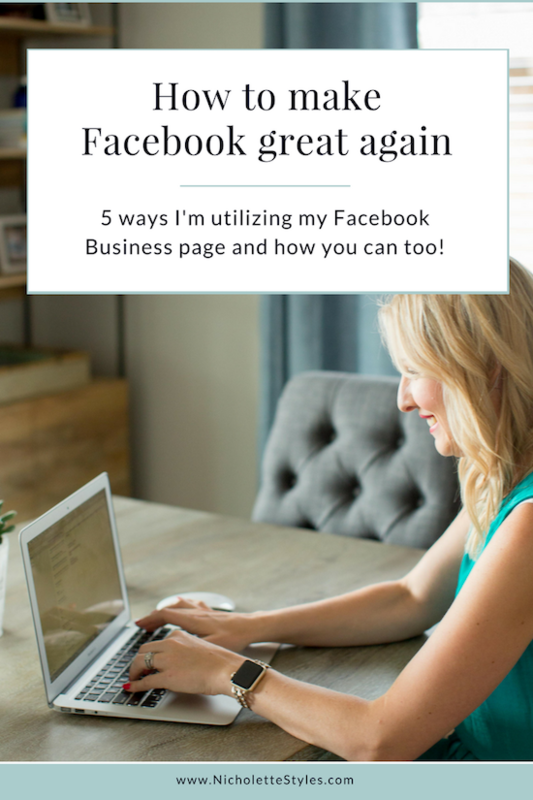 Here are a few ways I personally keep my Facebook mojo on the good-time train. 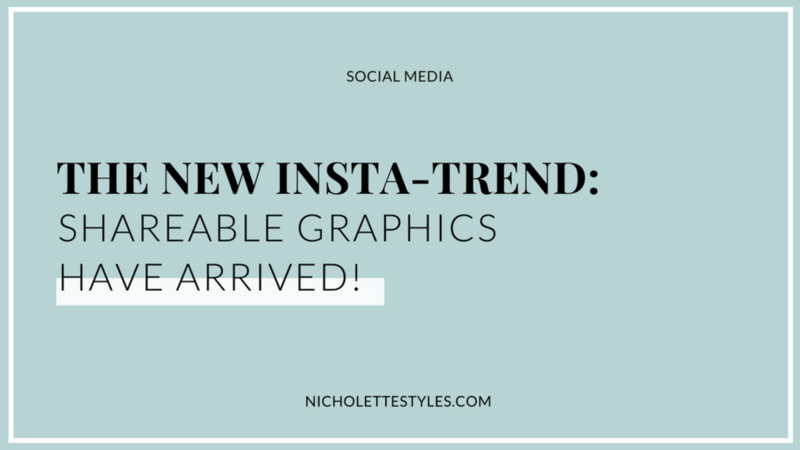 Letting people see your beautiful face in business is a complete must! 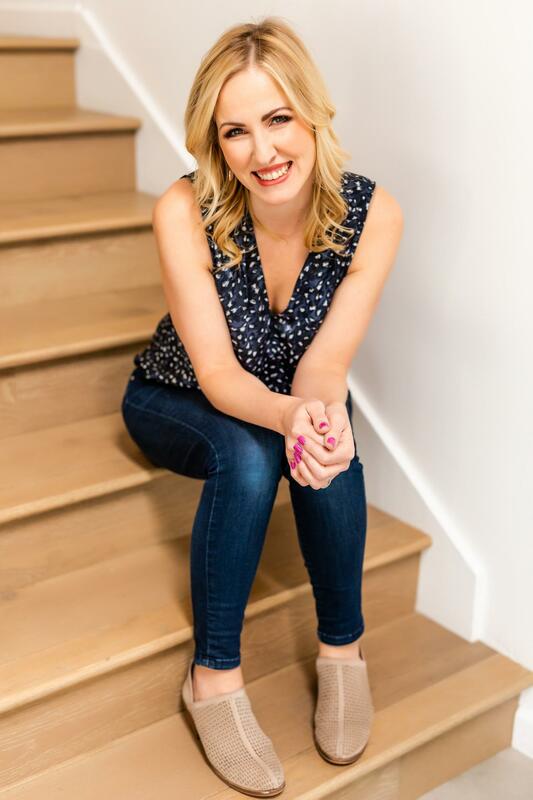 I’ve found that people want to see the human behind the screen and really relate to who they are, what they have to offer and get a peek into what their brand is like before they make a buying decision. 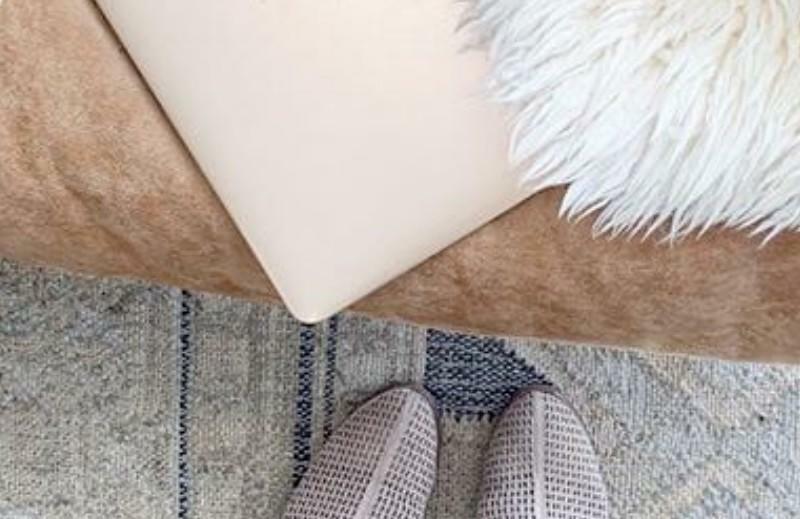 If anything, going live is also a way to meet and network with boss babes who you may not have met otherwise! That’s a score in my book.